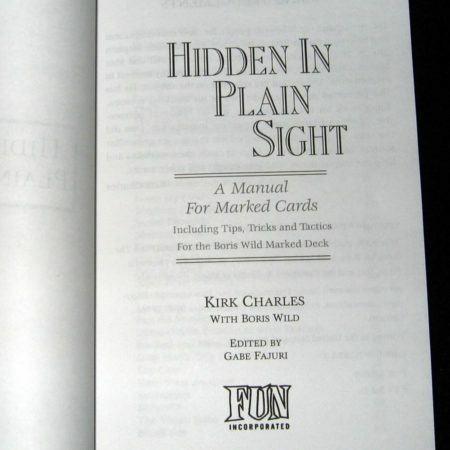 More from Kirk Charles here. 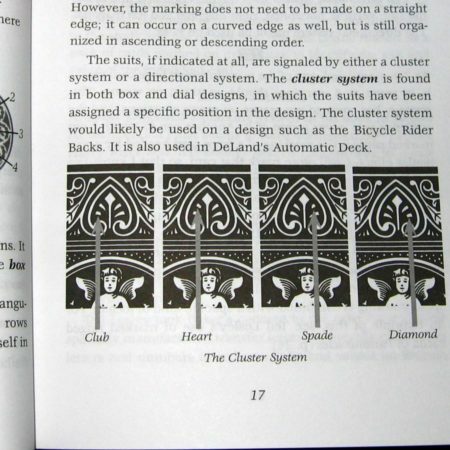 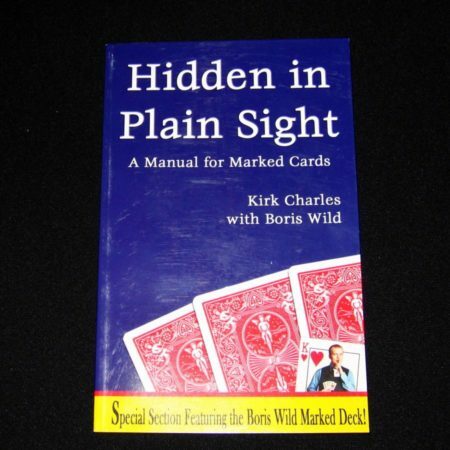 Hidden in Plain Sight is the most complete manual for marked cards ever published. 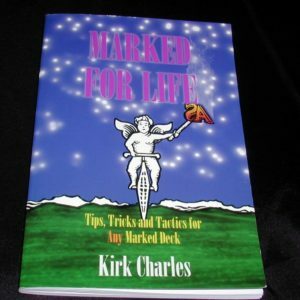 Author Kirk Charles, a long-time professional magician, has written a book that explores this most powerful of all magical tools in great detail. 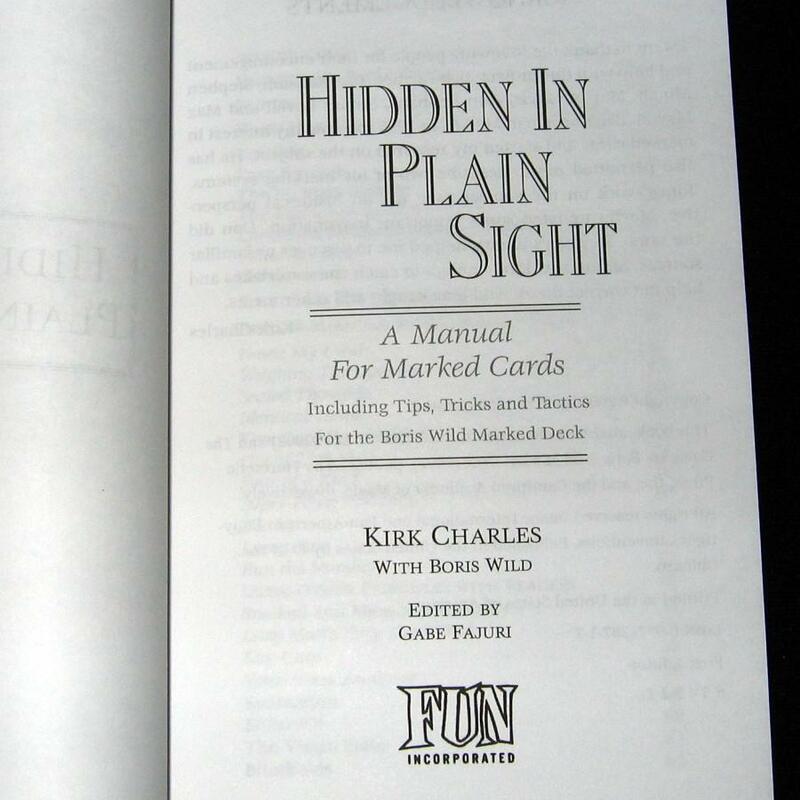 From the history of marked cards to more modern developments in “reader” technology, Charles breaks down the advantages, disadvantages and nuances you’ll need to know. 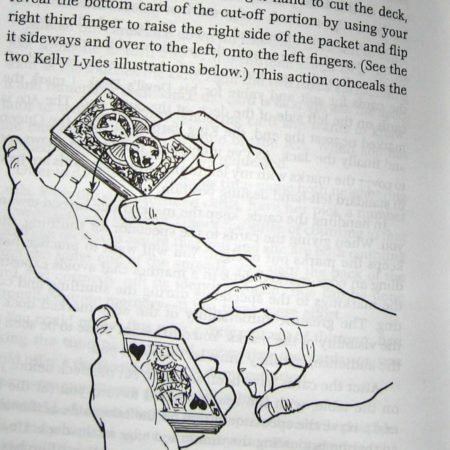 You’ll learn about commercially available decks as well as how to prepare your own custom-marked pack. For the beginning card conjurer, an entire chapter of easy-to-do miracle material has been included. These tricks require little if any sleight of hand, yet pack a wallop when performed. 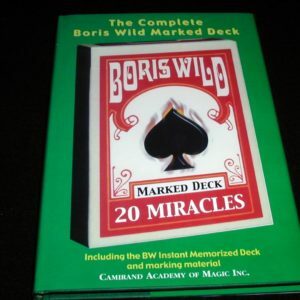 Even amateurs, armed with a marked deck and these “Instant Miracles” will be amazing spectators in no time! 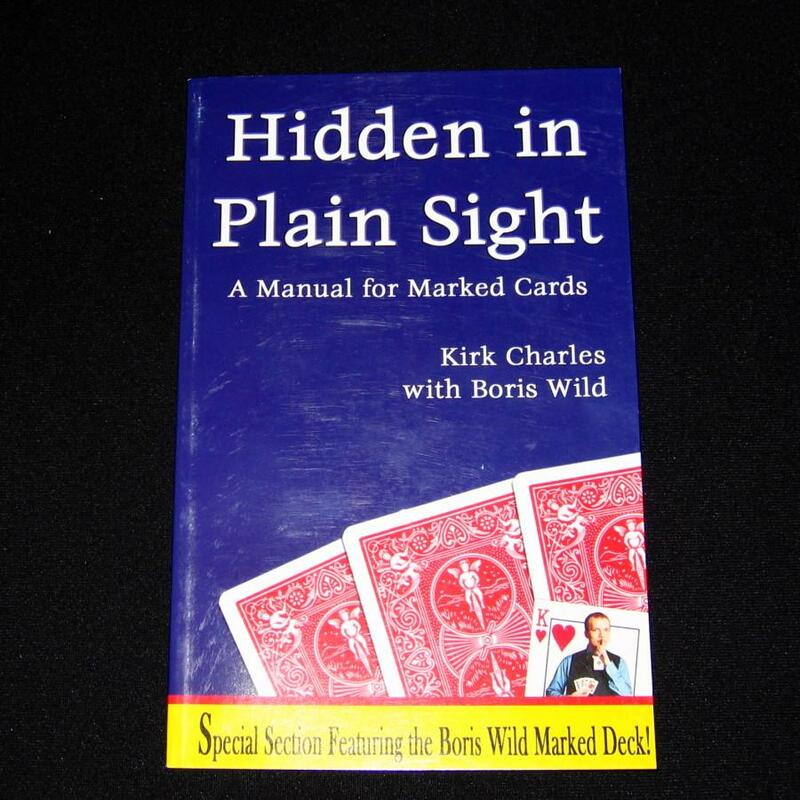 For the serious student, a lengthy bibliography has been included, leading the reader to further information and uses for marked cards.